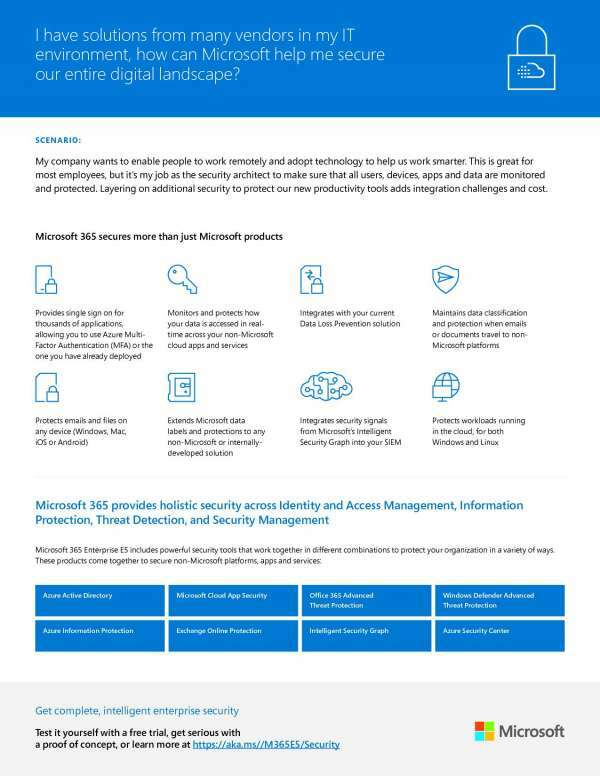 Cybersecurity Deployment with Microsoft 365 - Capital Network Solutions, Inc. 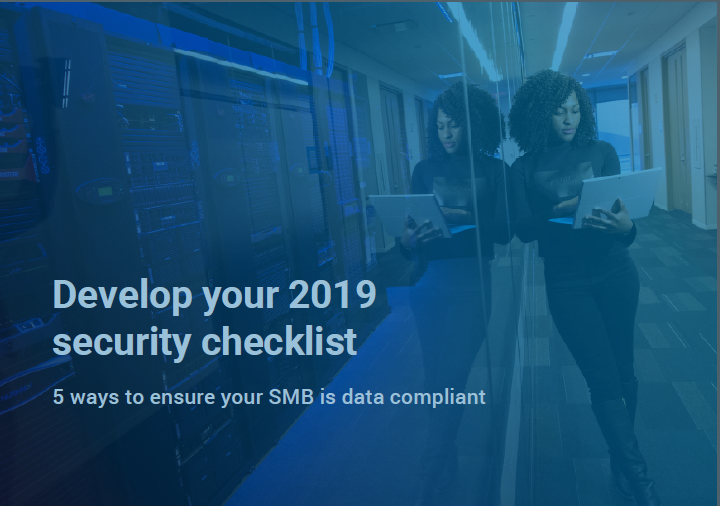 If you’re looking for a roadmap to a more secure business system, Microsoft 365 and Capital Network Solutions have you covered. 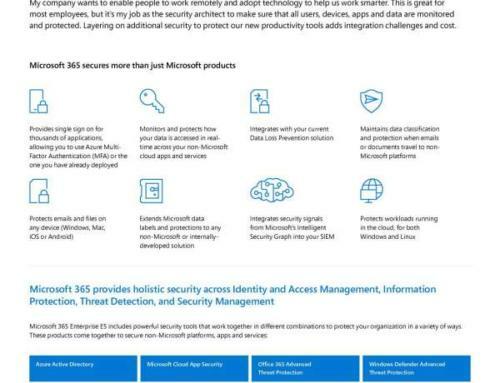 In a seamless integration of software and security, Microsoft 365 offers numerous ways to strengthen security. 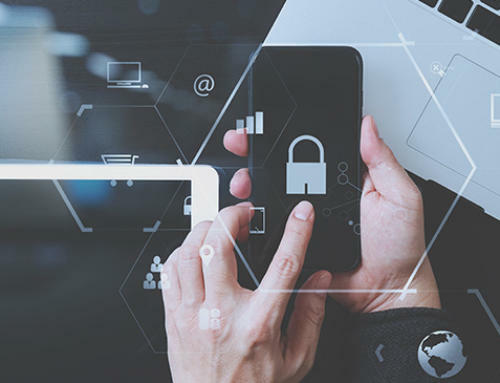 These security measures are applicable across users, devices, apps and data. 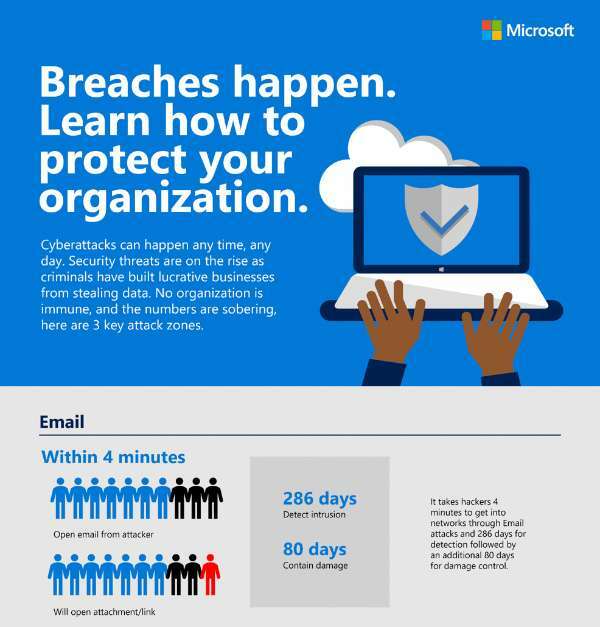 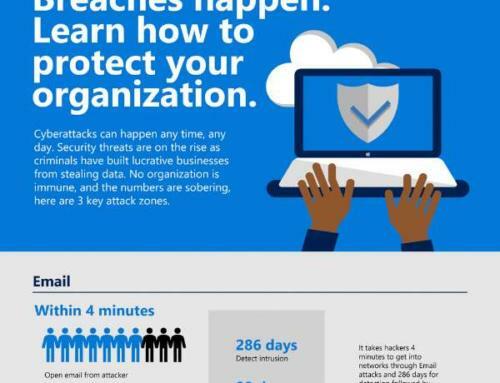 Check out this infographic to discover ten cybersecurity actions that you can take using the tools provided in Microsoft 365. 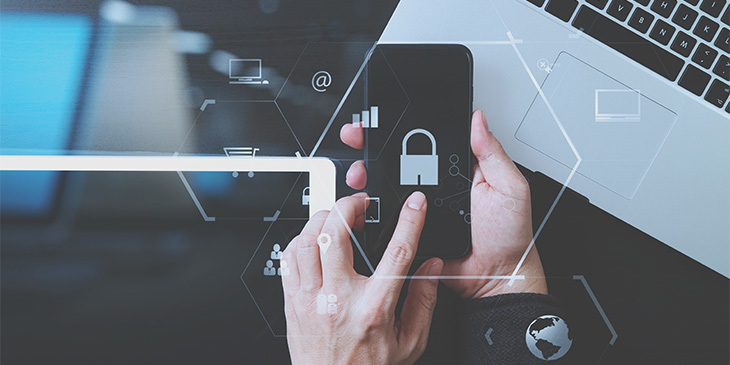 From safeguarding access through Single Sign-On to managing mobile apps, Microsoft 365 can better guard your business against cybersecurity threats. 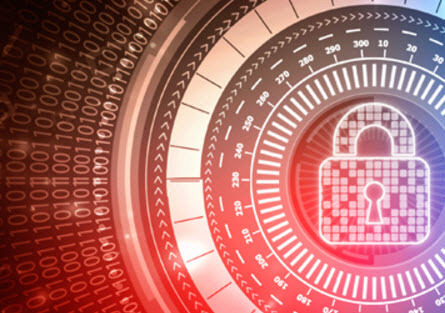 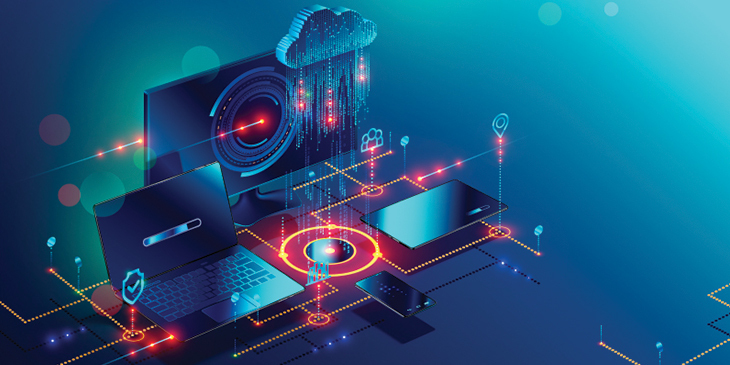 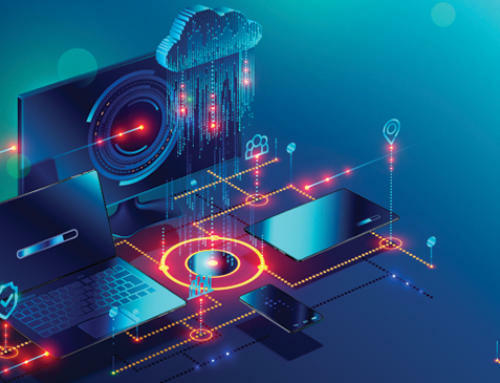 You can protect your system from common user credential problems while Azure Information Protection keeps your data encrypted and secure even if it gets shared outside of your system. 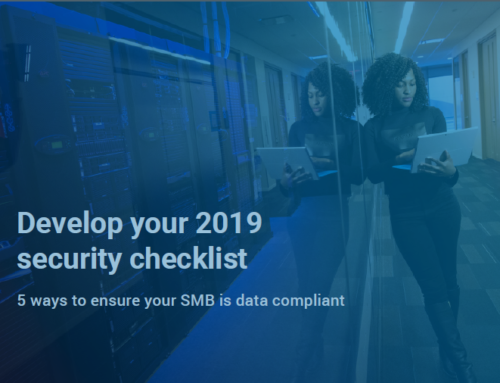 And don’t forget, your cybersecurity partner Capital Network Solutions, Inc. is here to help you through every step of the deployment.